NASHVILLE, TN — Central City Productions will pay tribute to The Jacksons, Donnie McClurkin, Slick Rick, Guy, Oleta Adams and Jody Watley at Black Music Honors. The live television special taping will take place on Friday, August 18, 2017, at the Tennessee Performing Arts Center (TPAC) in Nashville, TN. The two-hour event will acknowledge the legendary African American artists who have influenced and made significant musical contributions to African American culture and American music worldwide. Rickey Smiley, television and radio personality and Grammy Award-winner and actress LeToya Luckett, will co-host the show set to air on broadcast syndication, Sept. 2-30, 2017 and on Bounce TV, Tuesday, October 10, at 7 p.m. (ET). The legendary group, The Jacksons, are set to receive the Lifetime Achievement in Music Award during the star-studded television taping. Still considered one of the hottest and most popular groups worldwide, the celebrated Jacksons will make their performance debut at the Black Music Honors when they take the stage to sing some of their greatest hits. Stellar Awards and Grammy® Award-winner Donnie McClurkin, will receive the Gospel Music Icon Award; the R&B group Guy, creators of the New Jack Swing sound, will be given the R&B Soul Music Icon Award; Grammy® nominated rapper Slick Rick will be presented with the Hip Hop/Rap Music Icon Award, Grammy® nominated-singer Oleta Adams is receiving the Legends Award and Grammy® Award-winner Jody Watley will be recognized with the Crossover Music Icon Award. “I am pleased and thrilled to honor some of today’s most influential and iconic music artists”, said Don Jackson, founder of Central City Productions and executive producer of Black Music Honors. “The caliber of this year’s honorees speaks to the incredible impact, breadth and depth of the music these artists have given to the world. I am truly excited about this year’s show. From a legendary group like The Jacksons, to Jody Watley, Donnie McClurkin, Slick Rick, Oleta Adams and Guy, we are paying tribute to extraordinary artists from various genres of the music industry”. 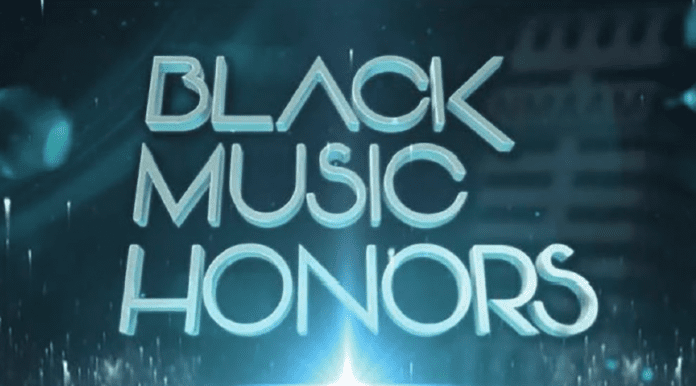 The Black Music Honors will also include special performances by Avery Sunshine, Dave Hollister, Jonathan Butler, Karen Clark Sheard, Kid N Play, Latrice Crawford, Leela James, Marvin Winans, SWV, Da Brat, Sevyn Streeter and more. Black Music Honors is produced by Central City Productions. 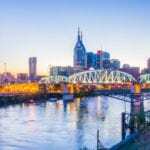 Proceeds from the ticket sales will go to the National Museum of African American Music, scheduled to open in Nashville, TN, in 2019.